Coney island offers a relaxing retreat for families and individuals alike where they can amble around the island, take the scenic walk past the lighthouse, stroll across to the secluded beach, picnic on the front of the island or visit the pub with garden to the side. Most visitors like to walk around the island to spot rabbits or the schoolhouse and other famine structures which remain, or just to relax there for a barbeque and a swim. There are also stories of faeries, mermaids and spirits here, and visitors can try to find the elusive “St Patricks wishing chair”, or the remains of a washed up whale and some fairy forts in this very relaxing retreat. 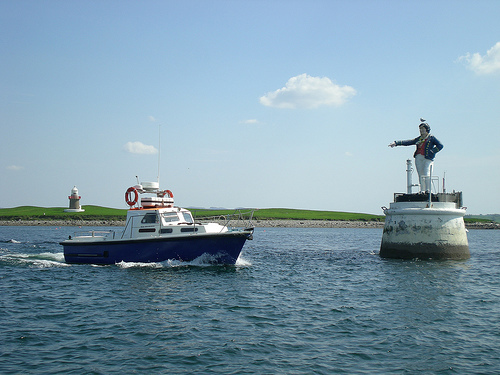 Click here to learn more about Sea Fishing, Sligo.